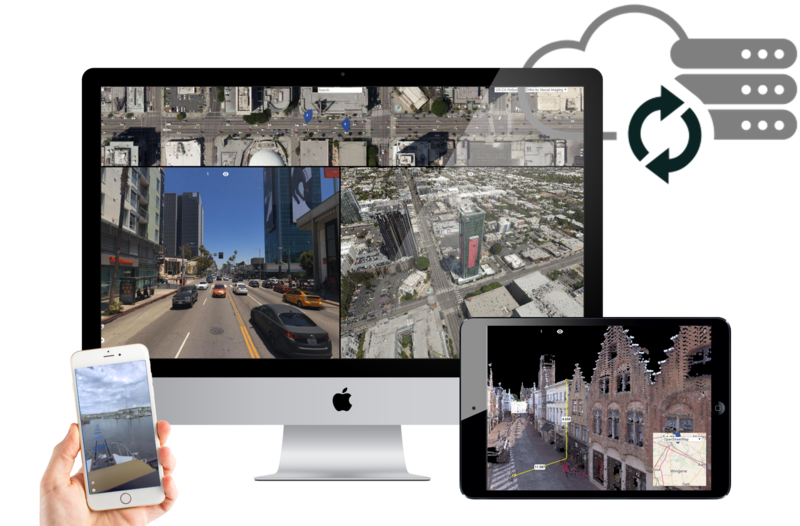 Using the 3D Mapping Cloud, you can store all your 3D mapping data (Mobile, Oblique, Indoor, UAS, Terrestrial) in the cloud and share it over the internet to web browsers and mobile devices to view, measure and analyse your 3D mapping data by any user at any location. Unlimited volumes of planar/panoramic imagery and point clouds are supported. 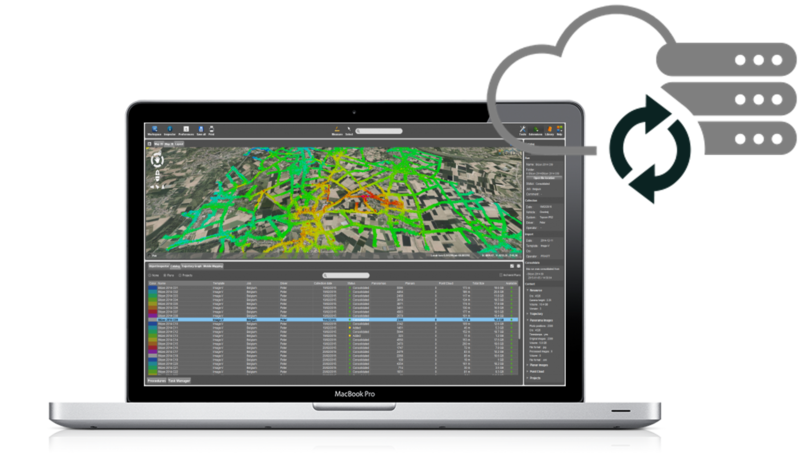 The 3D Mapping Cloud is free of any installation. 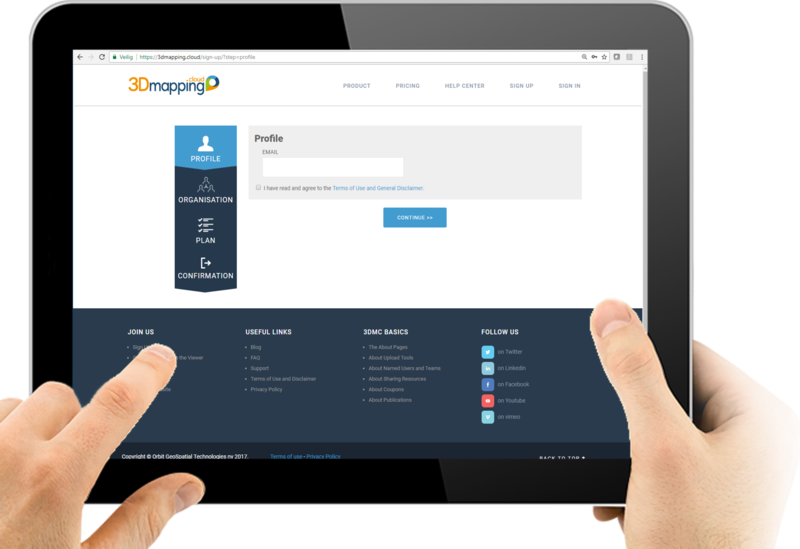 Create an account for your organisation, upload some data via the 3DM Content Manager and go invite your team mates or any other 3D Mapping Cloud user to view and use your 3D Mapping data. 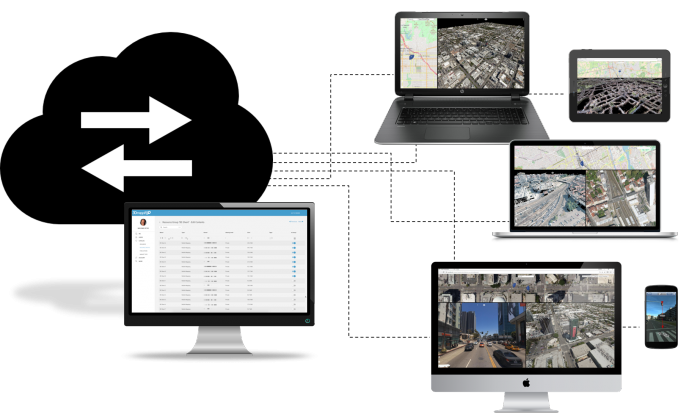 A 3D Mapping Cloud account comes with a user-friendly, online data catalog. This catalog connects with your 3DM Content Manager, the desktop product that is used to prepare any set or combination of 3D mapping data before upload. The access via a webclient for streetview planars/panoramas, UAV nadir and Aerial oblique pictures is free of charge. 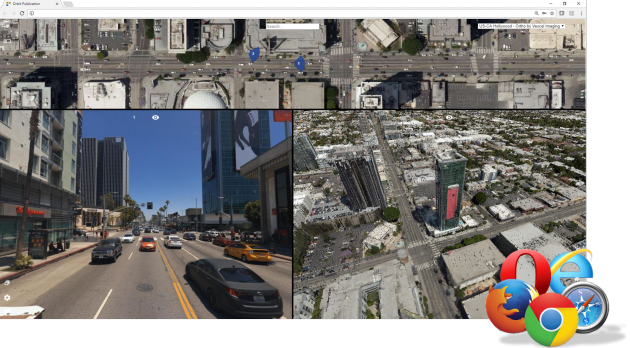 Access your shared 3D Mapping data via any webbrowser. Use your login and password to view, navigate, overlay, measure and extract. 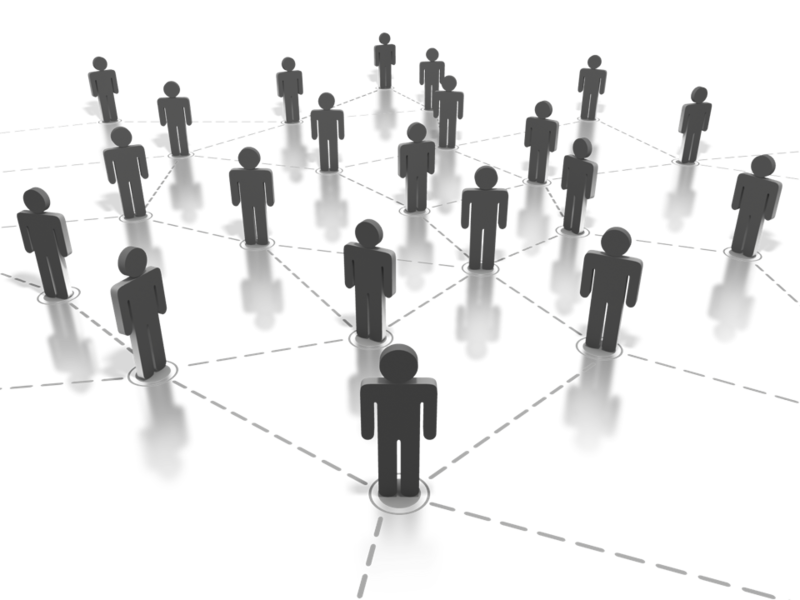 Invite your co-workers, organise in teams and assign roles and permissions. Bring in third party users to allow customers, contractors or consultants to directly access your data and manage by permission. Set up Publications for ready-made portals including 2D and 3D data.